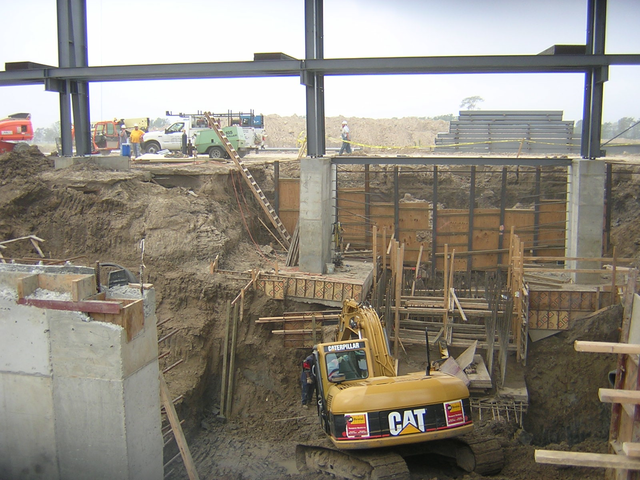 Secondary containment is a method of installing systems around storage containers to collect any hazardous materials in the event of loss of integrity or container failure. 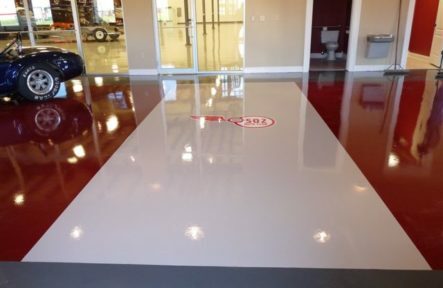 A urethane floor coating is a flexible, abrasion-resistant floor coating that leave the floor with a shine and provides lasting durability. 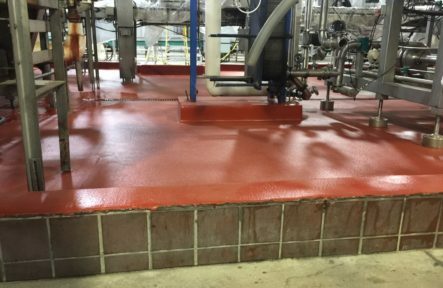 Contact us for an evaluation to determine how urethane floor coatings can improve the durability of your floor! 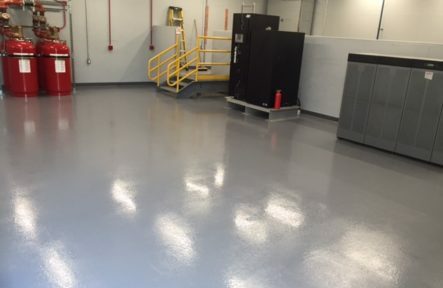 Static dissipative ESD flooring is an epoxy flooring that removes any sort of static on the floor. Find out how our solutions can create static free environments for your operations! 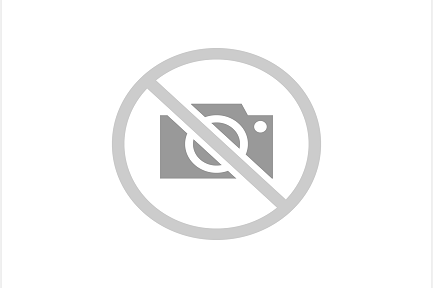 Performance MMA Flooring is a very fast setting system. MMA Flooring is great for when you need a fast setting floor installation coupled with a quick turn around to get back into production. 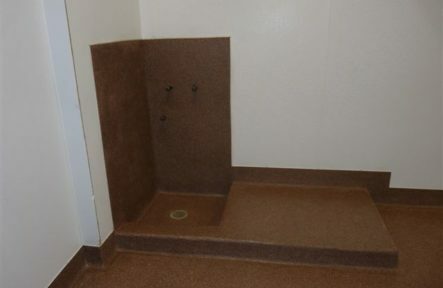 If you have a floor that is not level, due to divots, or bald spots in the concrete, we come in with this epoxy mortar, and apply the epoxy mortar to produce a smooth, flat working surface.